1. As part of our efforts to be a green hotel we offer complimentary valet parking if your car is a hybrid vehicle! 2. 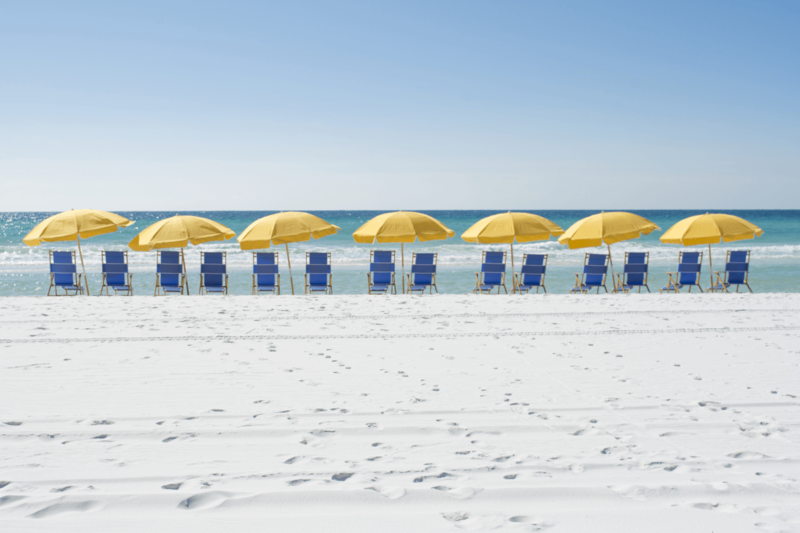 It pays to book a spa appointment during your Gulf Coast vacation. Spa guests enjoy complimentary all-day access to our spa amenities on the day of their appointment — including our lounges, whirlpools, saunas and fitness center. 3. We host many events, conferences and weddings at the resort. Our ballrooms can accommodate unique structural elements like stages and more — past groups have even built platforms for aerialists performances. 4. 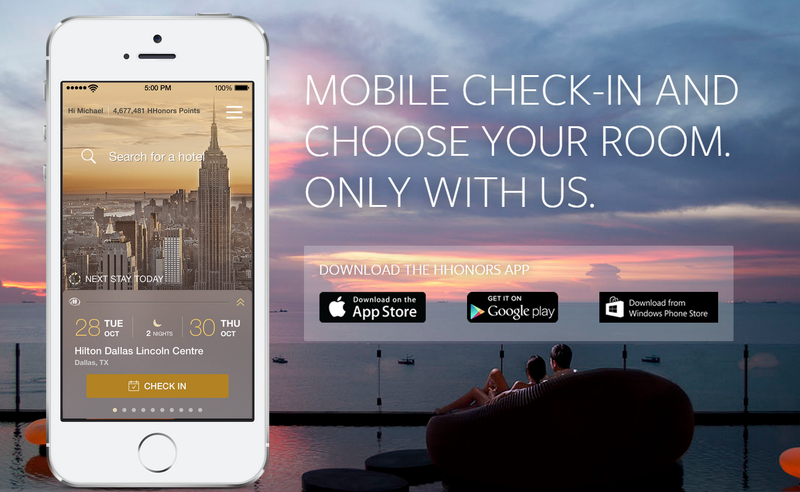 If you are a Hilton Honors member you can e-check in to the hotel and pre select your room with the Hilton Honors app. 5. During football season, we serve special college team-themed drinks at Barefoot’s Beachside Bar & Grill. Drinks include the Rebel Yell, Crimson Lady, Gator Punch and more. 6. For a unique private dining experience, guests can reserve the single table (which seats up to six guests) in our Wine Room at Seagar’s. In Seagar’s, you can dine surrounded by 600 labels of the finest wines available on the Emerald Coast. It’s one of the most unique dining experiences in Sandestin, Florida. 7. You can rent out the lounge in Serenity by the sea Spa for private events. It’s a great place for a bridal party to indulge in some pre-ceremony pampering. 8. 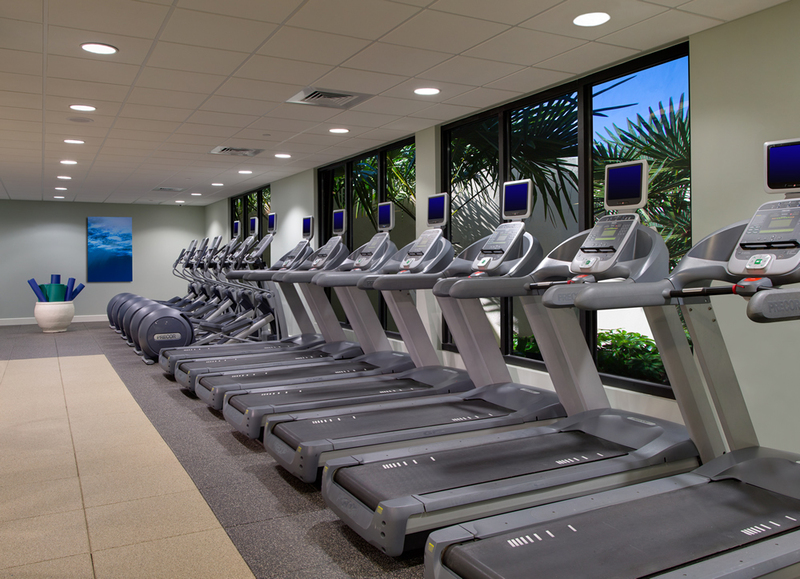 In an effort to be healthy we provide a variety of physical fitness opportunities for our guests. From 15 bike paths throughout the resort, to 15 tennis courts with both hard and clay surfaces, and our Serenity by the sea Spa Personal Trainer. We also provide 24/7 access to our state of the art workout center in an effort to be more understanding of guests coming from different time zones. 9. While on your Gulf Coast vacation, you’ll spot many different types of birds and wildlife on our beaches. Read about a few of them here! 10. 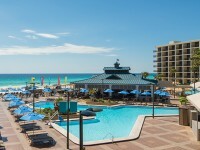 Anytime you miss the views at Hilton Sandestin Beach, you can watch the beach webcam on our website or catch weekly livestreams on our Facebook page. It’s the perfect way to cure those vacation withdrawals. 11. You can relax to the sounds of a live piano while you enjoy dinner at Seagar’s — you can even request a favorite melody. 12. Our housekeeping team collects all luxury soap bars upon a guest’s check out. We send them to Clean the World, an Orlando-based organization that recycles soaps and shampoos and donates them in the US and around the world. 13. Our in-house pastry chef Yasha Becker can create custom wedding cakes like you’ve never seen before. If you can dream it, he can bake it! 14. 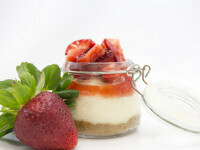 We offer a great selection of gluten-free options across our dining venues. No need to sacrifice taste — we’ve got you covered. 15. 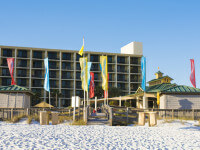 Our Sandestin, Florida meeting and event space has won numerous awards from prominent industry organizations. 16. 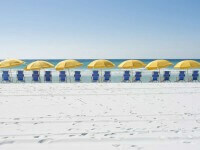 We offer preferred rates for Hilton Sandestin Beach guests at golf courses around the resort. But you must see our concierge first, as our staff needs to assist you to get into Burnt Pine. 17. Wine lovers can rent their own personal wine locker at Seagar’s. 18. Serenity by the sea Spa features AromaSense showerheads in the men’s and women’s locker rooms. These showerheads release soothing aromas to help promote relaxation and relieve tension. 19. 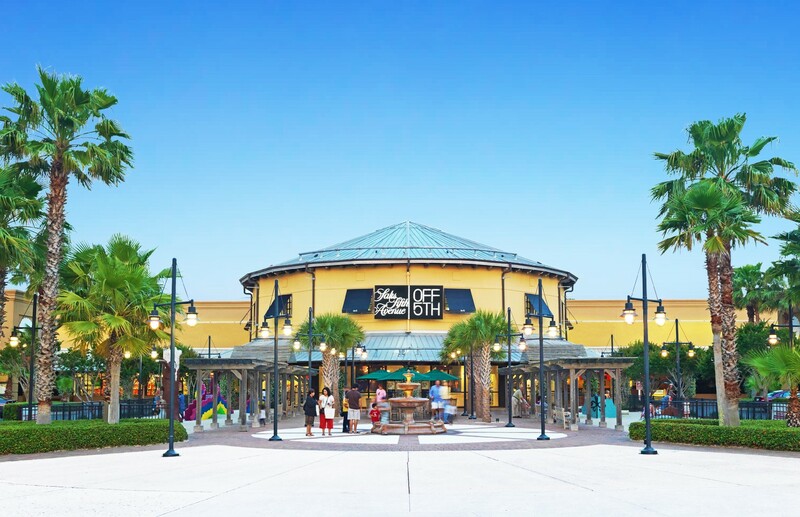 The resort has a complimentary resort tram that will shuttle guests throughout the property to areas such as the Village of Baytowne Wharf as well as on property golf courses. 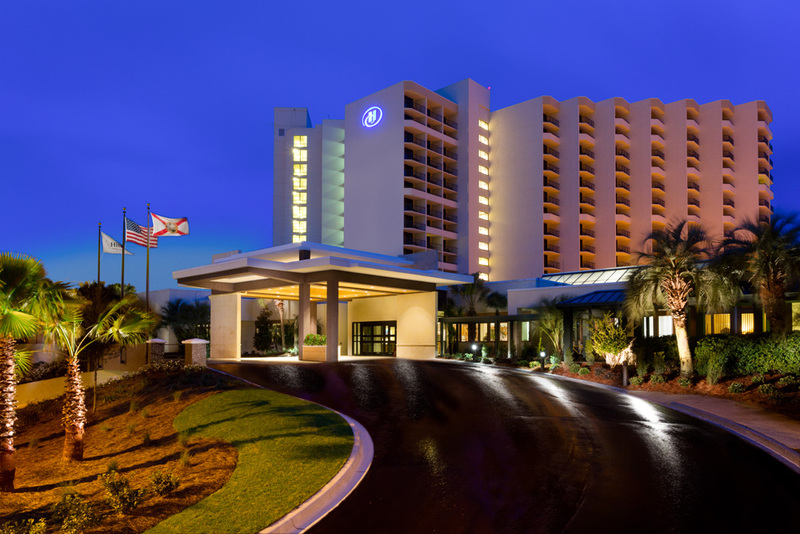 We also have a complimentary private Hilton Sandestin Beach shuttle that will take you to the Silver Sands Premium Outlets four times a day. 20. Throughout our stretch of beach we offer catch and release fishing. And if you choose to spend the day on a deep sea fishing charter during your Gulf Coast vacation, our in-house restaurant Sandcastles offers a catch and cook program.